I’m pleased to share that I’ll be part of this year’s Isle of Harris Mountain Festival in August. The festival celebrates the mountains and coast of Harris and features guided walks, water sports, taster sessions and photography workshops. 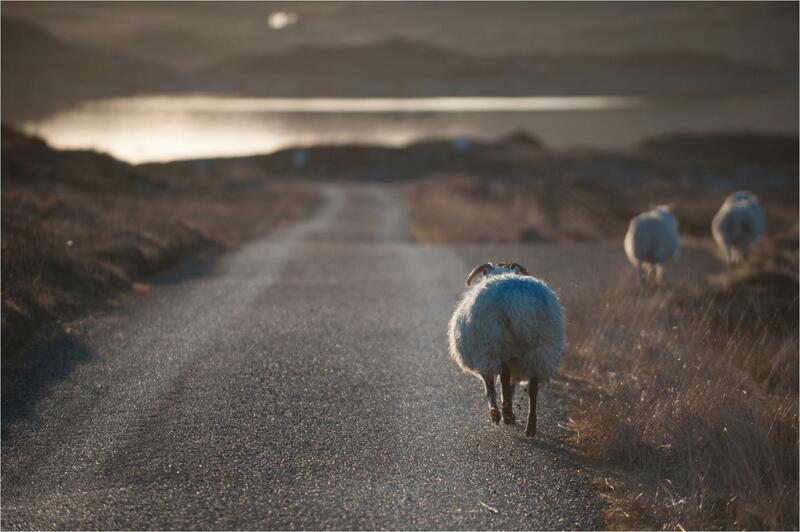 Look forward to seeing you on the Isle of Harris!